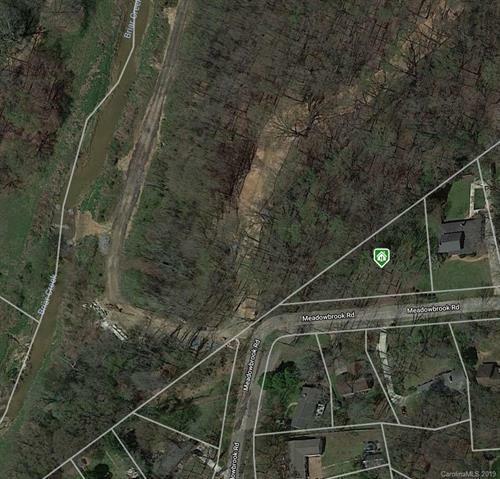 Spectacular lot overlooking the Catawba Lands Conservancy property along the Briar Creek Greenway. Buyer will purchase lot and work with builder, Halley Douglas, to develop plan; opportunity with modern house plan is listed under MLS 3467413. Lot will be built up out of flood plain and connected to city water and sewer as part of separate build contract.